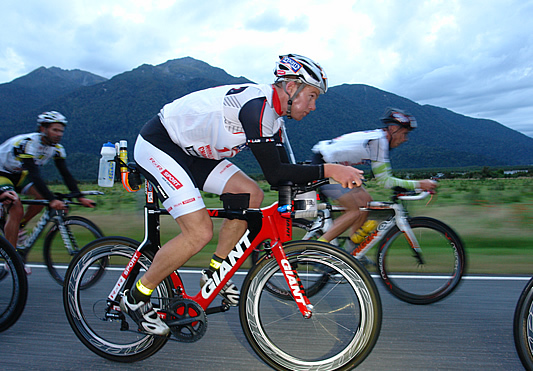 Wanaka based multisport, triathlete and endurance racer Dougal Allan is the first big name to confirm he will be on the start line of the Kathmandu Coast to Coast in February, hoping he can go better than his three second place efforts. 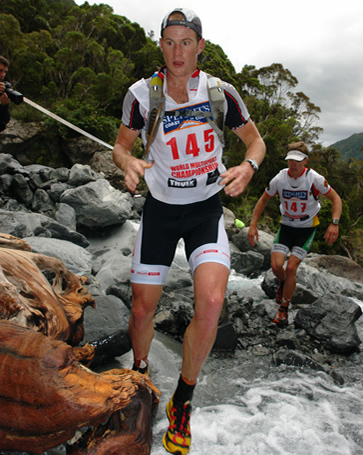 Allan, who in recent years has focused more on long distance adventure racing and triathlon events, says that deep down he always knew he would be back at an event he hasn’t done since 2013 when he was third behind Braden Currie and Richard Ussher, it was just a matter of when. Allan also says that having his long-time friend and racing partner Glen Currie as the event’s new Race Director was also a factor, as he is keen to compete next year to show his support for Currie’s involvement in the race. Allan’s immediate focus has been getting back in a kayak with his initial training efforts going better than he expected. 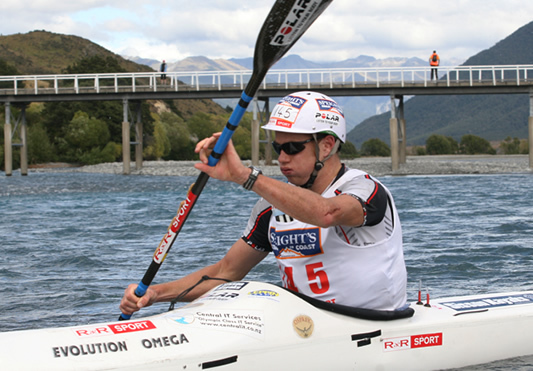 The 33 year old says he is still aiming to be better in each sport every day, that is no different with the kayak and he genuinely believes he can be in the best kayak shape of his life by February next year, knowing that will be the his biggest challenge along with trying to rediscover his rock and trail running ability. Allan has a few trips to Arthurs Pass planned for the coming summer with his wife and children which he says will make for some family adventures they will likely cherish as much as the race day experience itself. The mouth-watering prospect of Allan taking on defending two time World Championship Longest Day winner Sam Clark is not on the cards at this stage with Clark restating his intention not to race in February, but Clark has no hesitation to say that Allan will be a major factor in the race. “I know that a Coast win has been on Dougal's hit list for many years and if he approaches the event with the same vigour which he brings to his Ironman training he will be very difficult to beat,” Clark said. Allan says the list of previous winners of the event is quite astounding, and has been impressed that Clark has added his name to a list of multi-sport legends that includes Steve Gurney, Keith Murray, Australian John Jacoby, Ussher and Currie. Organisers are excited with the early interest in February’s Kathmandu Coast to Coast highlighted by the early bird discounted entry fee already sold out. Currie said the entries were on track to follow this year’s result that saw the event completely full for the first time in almost 10 years.